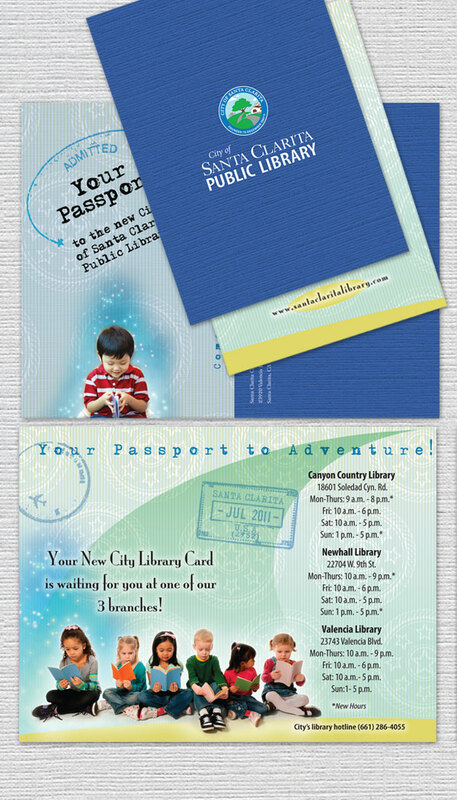 McGregor Shott was asked to create a brand for the library system, which consisted of four libraries and various associated programs and events. We devised a look and system which could carry seamlessly throughout. The resulting brand would entice future patrons to explore their imaginations and the new features the facilities have to offer.